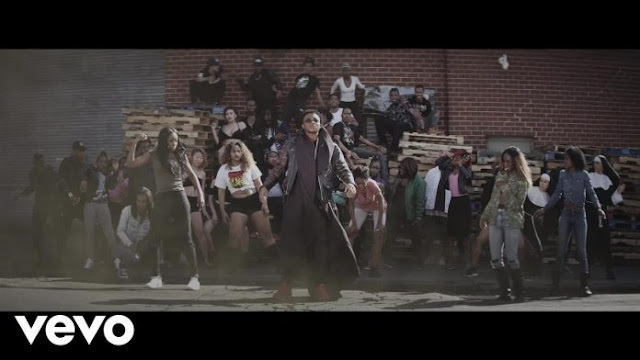 After garnering over a millions plays on Spotify and Apple music, and thousands of dance videos Ayo Jay drops the visuals for his Hit single ‘ THE VIBE’. New York ace director MegaBoi brings Ayo Jay’s story to life in nothing short of a Hollywood blockbuster! With world class special effects, and choreography this video is sure to have you hit the repeat button!